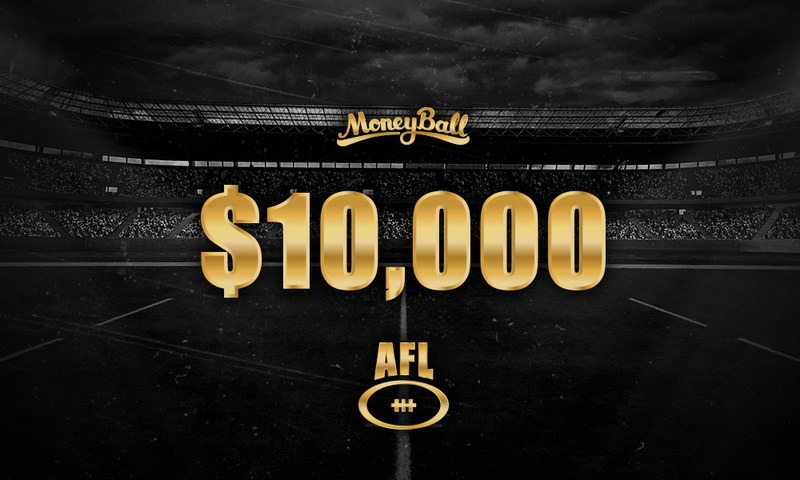 Moneyball is back for season 2019! There’s so much cash to win across the weekend – and every weekend of the season – you just need to use your Fantasy knowledge to help you pick your team. You can enter just for the game, day or multiple times across the round. The scoring is the familiar AFL Fantasy format that we all know and love! With some thumping contests to start with and plenty of other sports on offer, make sure Moneyball is where you’re playing DFS.